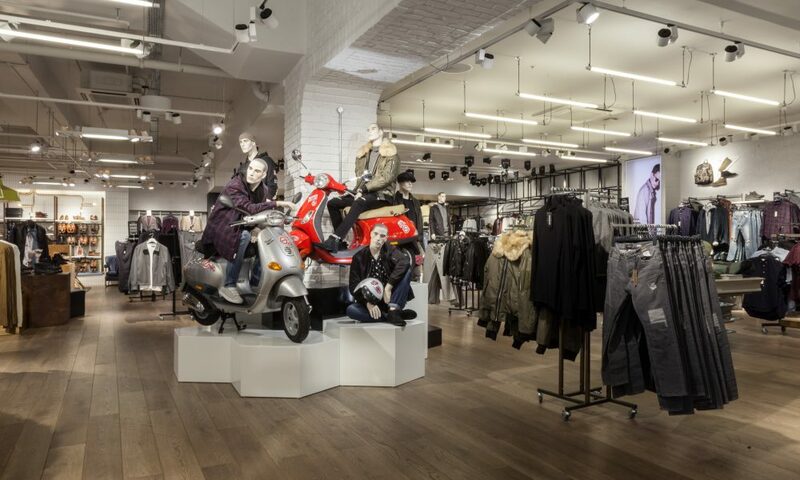 River Island is one of the leading names in UK high street shopping. Known for their stylish and affordable clothing, they pride themselves on being “the perfect store to pick up everything you need for a brand new head-to-toe look.” Each store stocks a wide range of items in many styles to suit an array of tastes. It’s therefore no surprise that, with so much variety in-store, retail loss prevention is a key issue for the business. According to the British Retail Consortium, customer theft accounted for £438 million of the direct cost of UK retail crime in 2016. 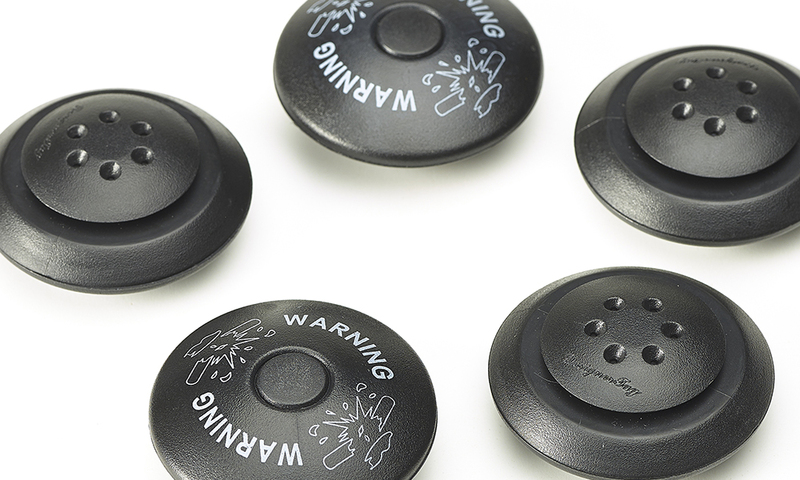 Clothing is one of the most common targets for thieves, with magnetic releasers used in-store becoming more and more prevalent on the black market. In early 2016 River Island turned to the Concept Tag to help reduce retail losses caused through theft. Over seven years of development produced a unique locking mechanism within the Concept Tag that is practically impossible to remove the tag by force. 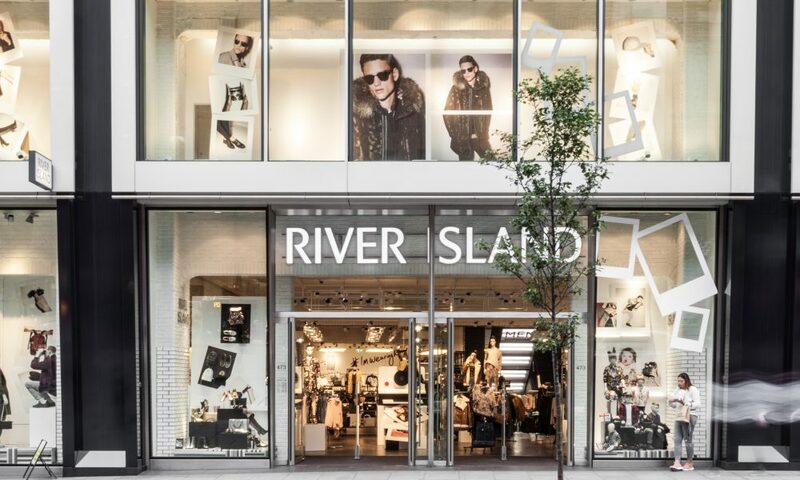 River Island installed the Concept Tag in four stores in April 2016. This included its three stores stationed on London’s Oxford Street – Europe’s most popular street for shopping with over 500,000 shoppers visiting daily – and a fourth store located in Rotterdam’s busy Lijnbaan shopping district. 60,000 tags were sent to each of the four stores. Early statistics are being finalised, but in the Marble Arch Park House store alone (their biggest location) theft has been reduced by 60 per cent on articles of clothing the Concept Tag was used upon. An additional benefit of using the tag is that it deters would-be thieves from coming into a store entirely once they realise it’s being used there. This means that theft is reduced not just for clothing with the Concept Tag attached to it, but for other items in store as well. At Marble Arch Park House, the River Island team have reported a further reduction of 27 per cent in theft of other products as a result. Understandably, River Island’s loss prevention team are very pleased with the results. 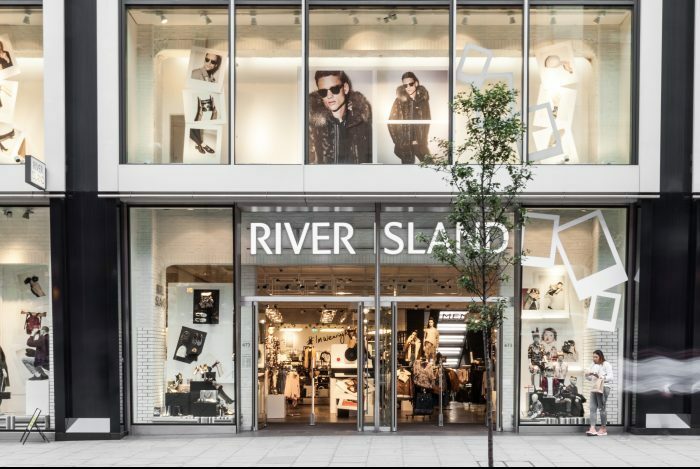 The initial results with River Island have been so promising that in October 2016 Concept Tags were sent to a further ten stores across the UK and the Netherlands, then another two in May 2017 in the Netherlands and Sweden. 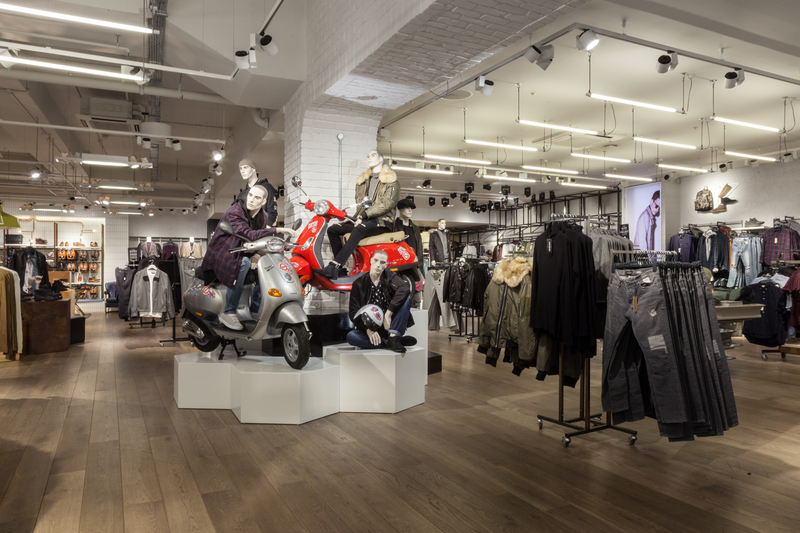 Over the course of the trial, River Island experienced both a large drop in tagged garment theft – averaging 60% – whilst seeing a reduction in non-tagged item theft as well. The retailer has now rolled out the upgrade to over 70 locations, with further stores likely to follow in 2018. To learn more about the Concept Tag, as well as calculate how much your business could save by using it, visit www.concepttag.com.